One of the top questions we get from law firms when we suggest the addition of a blog to their new website is “Why should my law firm have a blog?” This question stems partly from what attorneys or marketing staff understand (or misunderstand in this case) a blog to be. A modern, professional blog is different than a personal blog, and is one of the top ways that legal professionals can connect with their clients (and potential clients). One way to rethink the concept of a blog is to consider it a news feed or a way to provide updates on important information. For example, Keller Rohrback, a top Seattle law firm, calls their blog the “Newsroom” and uses it as a way to get the word out about new potential complex litigation suits that they are investigating. This is a great way for potential clients to find out if they are potentially affected by issues and also provides a way for them to contact the firm. Firms can also use blogs to provide updates on staff, legal issues, and answers to common legal questions. Practice areas are great topics for blogs and are excellent for establishing a relationship with clients and potential clients. For example, if a firm specializes in bankruptcy, providing useful information about the process, what to expect and how your firm handles bankruptcy are great blogging topics. These posts provide useful information that can result in potential new clients who might be searching for this information. As mentioned earlier, blogs are the best way to share important information and firm announcements are no exception. Did your firm just just win an award or a victory in an important case? A post on your blog is a great way to share this information. These type of posts show that your firm is a leader in its field, which is a powerful marketing tool for obtaining leads and potential clients. While we’ve mentioned that blogging is important for attracting new clients, one of the fundamental reasons why a law firm should have a blog is to create community. What do we mean by creating community? It’s easy to think of the internet and a blog as a one-way street. You hit send and your blog post goes out into the world. But what happens after that? The best and most useful blog posts are ones that are shared by both professionals in your field and clients. If you write useful information, there is a good chance that your material will be shared on social media platforms. This allows you to interact with a community of people and establish relationships which can in turn provide new leads. We hope that after reading this post that you will see that there are many reasons that your law firm should have a blog. Even if your blog is just updated weekly, blogging should be a priority for any law firm. 3Circle Media specliazes in law firm website design and marketing. 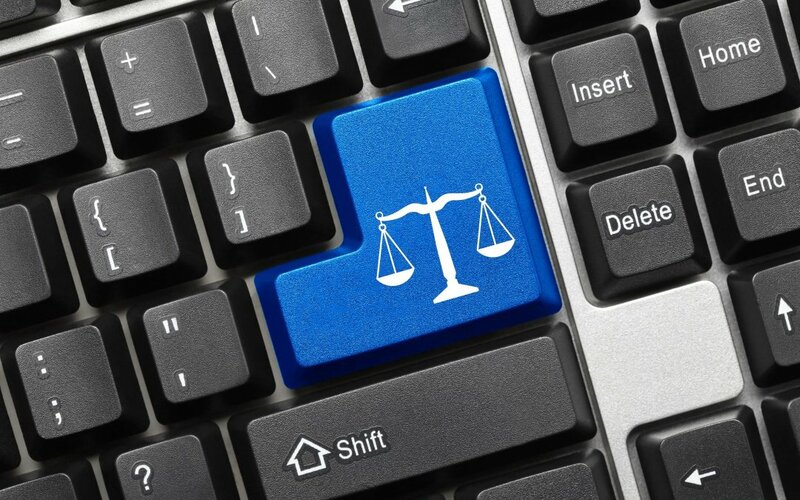 Contact us if you would like more tips on law firm website design, SEO, or website maintenance.